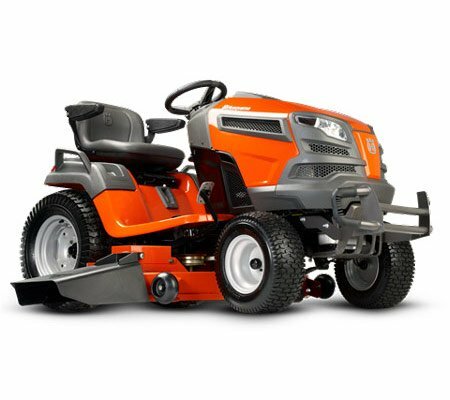 Whether you’re shopping on a budget or want to get the most bang for your buck, our ride on mower specials is the perfect place to start. 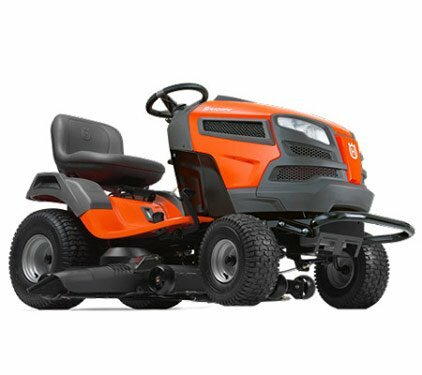 We regularly offer discounts on some of our best brands, from Husqvarna to Toro, so stay tuned to pick up a real bargain! 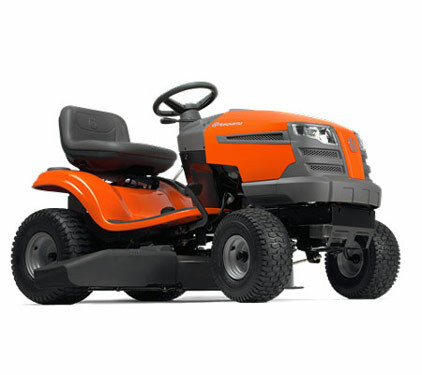 Why should you buy Ride On Mower Specials with us? 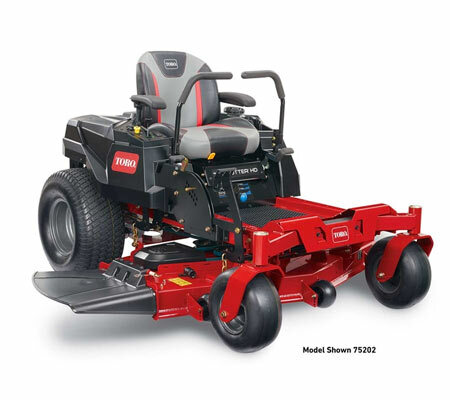 For some people, a lawn tractor purchase might seem a little beyond their means – some models can be quite expensive, after all. 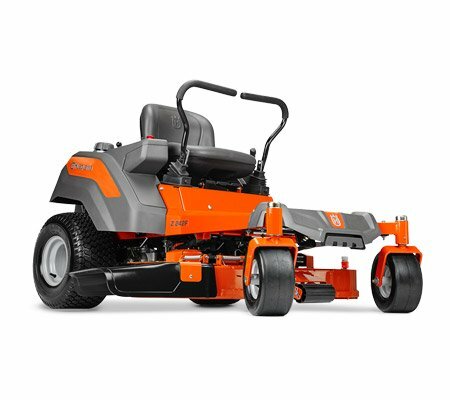 But when you shop one of our specials, you can rest assured that you are receiving a quality machine for a price that doesn’t break the bank! 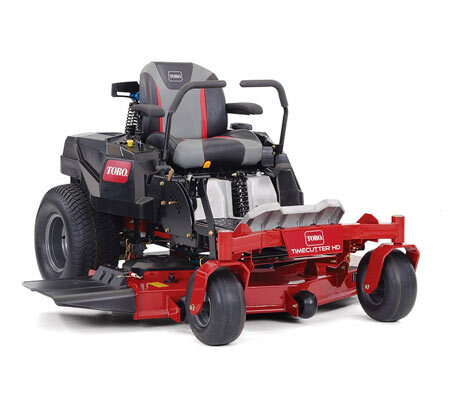 If you are purchasing garden tractors within a specific budget, shopping one of our sales often means that you can choose one with more accessories or features than you could otherwise. We are all about getting more bang for your buck, so it’s always worth checking out specials out! What brands and models are often on special? 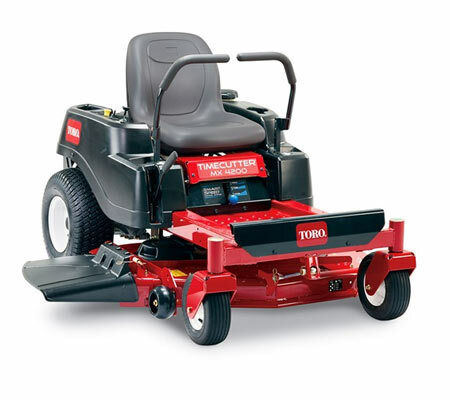 Our biggest brands and most popular models are regularly on sale, if we can get a special price, so will you! 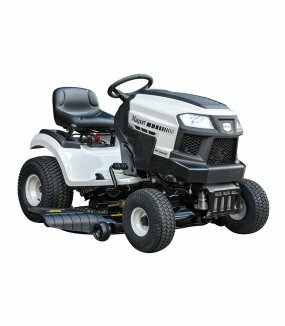 When and how often these garden tractors are on special, however, will depend on many different factors – make sure you check back regularly! 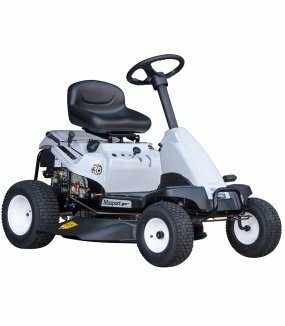 If a mower is on special, does it mean it is damaged? 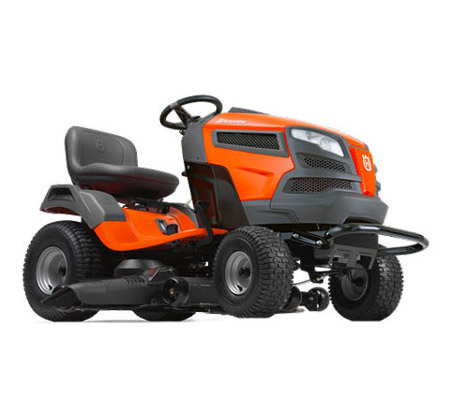 We want to assure our customers that our lawn tractor specials are not a way for us to unload damaged stock. 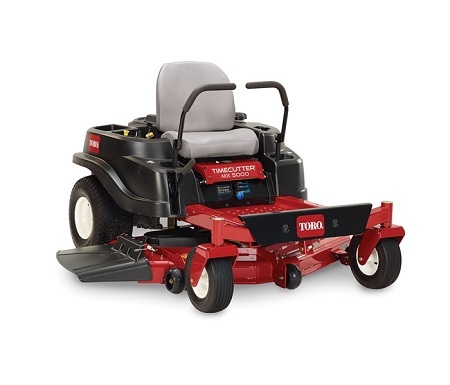 All of these machines are in perfect operating and aesthetic condition – we just want to help you make an affordable purchase!